Welcome to GTS Plumbing & Heating | Providing professional plumbing services in and surrounding areas. 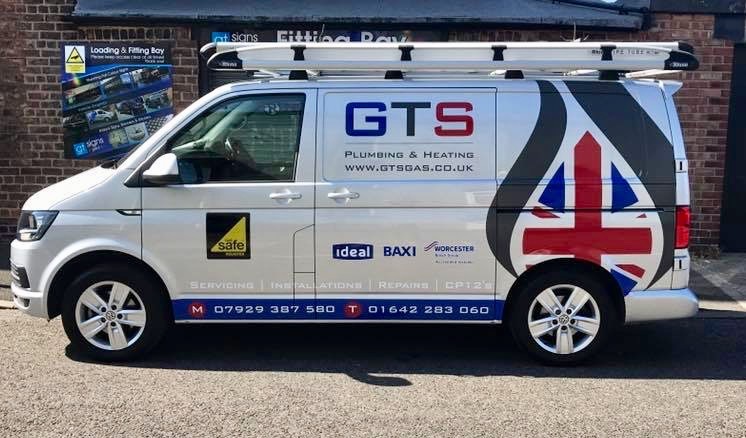 Since being established GTS Plumbing & Heating have grown from strength to strength..
At GTS Plumbing & Heating we pride ourselves on an efficient and friendly service, and strive to achieve 100% customer satisfaction. If you are looking for a Plumbing & Heating company and require help in Middlesbrough Stockton, Billingham and Hartlepool as well as surrounding areas, then GTS Plumbing & Heating are here to help! 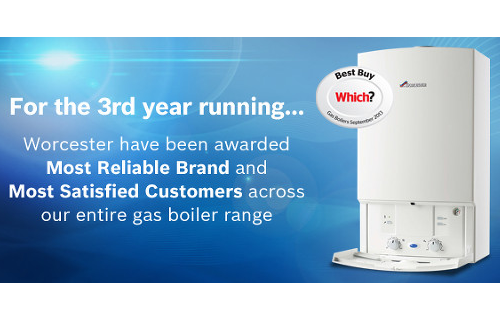 We are Worcester Bosch Accredited Boiler installers so if you would like us to give you a boiler quotation just call. 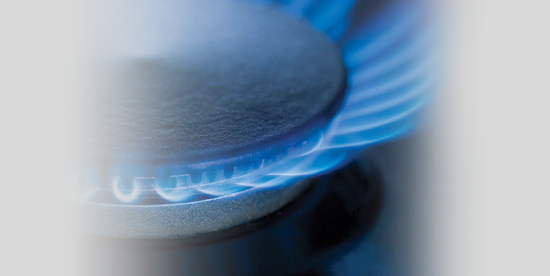 Maybe you have a plumbing problem or just require a reliable Gas Engineer to carry out an Annual boiler or gas fire service just contact us for more details. 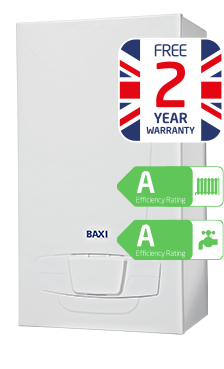 "We had a fault on our boiler that meant we've had intermittent hot water and heating for a while. Simon identified and fixed the problem quickly and efficiently. Very happy with the service and would highly recommend GTS."